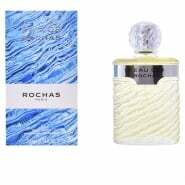 Rochas is a fashion, beauty, and perfume house founded in 1925 by Marcel Rochas, the first designer of 2/3-length coats and skirts with pockets. It is currently owned by Procter & Gamble. 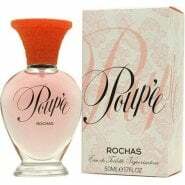 Rochas had been known primarily for its signature perfume, "Femme," which was packaged in a pink box with black lace.